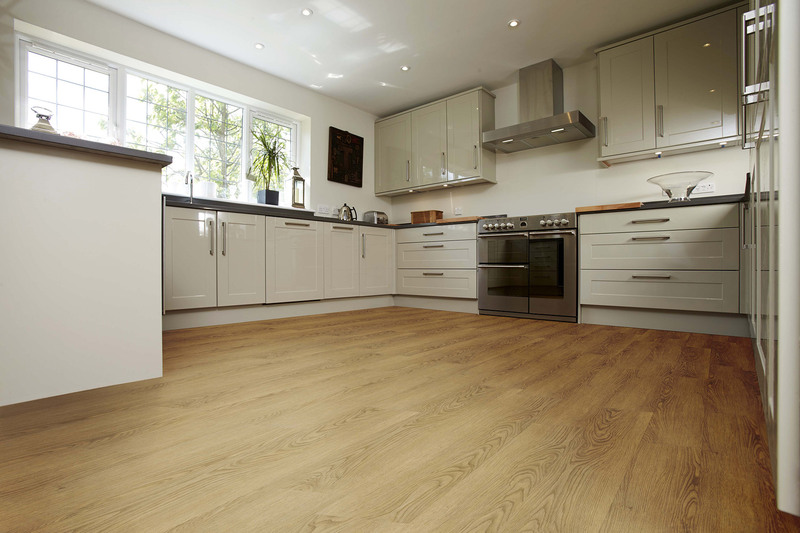 As a small family run business situated on the north east fringe of the city centre, Exeter Carpet Company stock a fantastic range of carpets and floor coverings and offer a full fitting service. Run by husband and wife team, Karen and Trevor Roberts, along with their son Daniel, Exeter Carpet Company have years of experience to help you decide on the right floor covering for your home or workplace. Here at Exeter Carpet Company, we are the city’s Amtico ‘One’ preferential supplier and as such have all the designs and colour choices to see at our showroom. 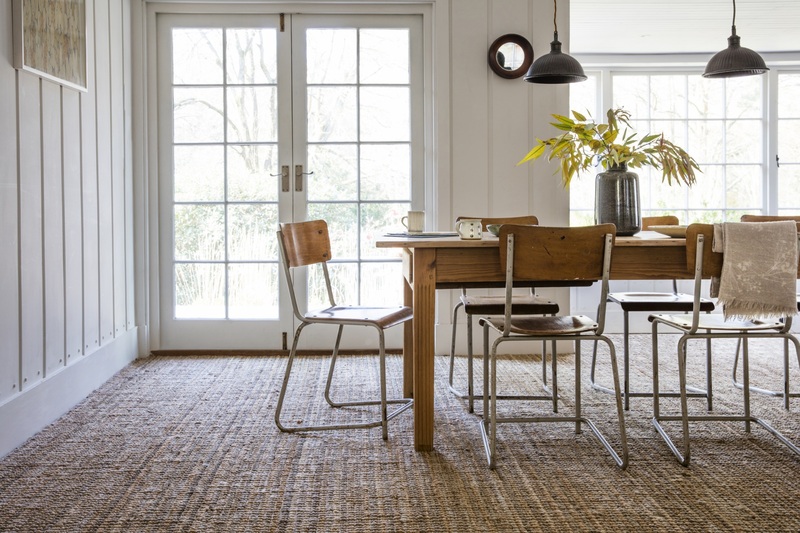 We are also specialist fitters of natural floor coverings, such as Sisal and Seagrass and have both Alternative Flooring and Crucial Trading samples on show. Our Exeter Carpet shop is a short walk up from John Lewis, with easily accessible parking. Hopefully, after a look around our site, you will be well on the way to choosing a beautiful new Carpet or Floor covering for your home or business premises and we look forward to seeing you soon to show you our full range. Thank you for the excellent service from your company. 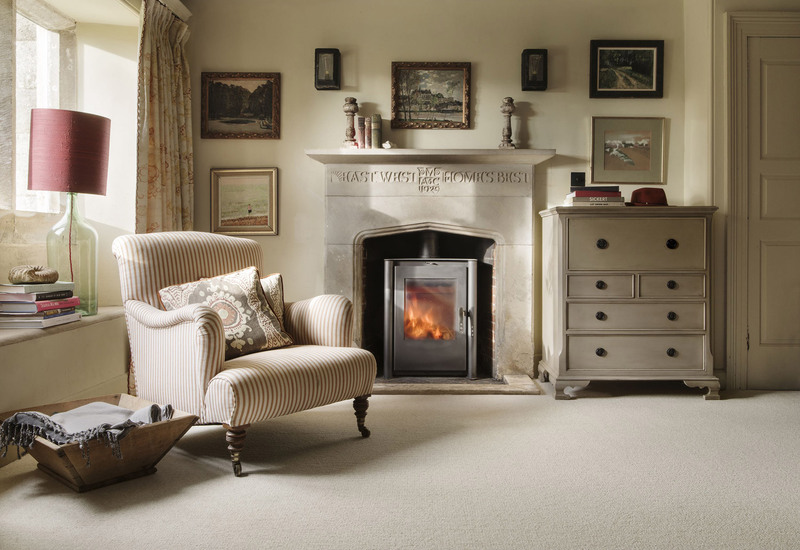 The carpet quality and expert fitting is the best we have ever had. We will recommend your company with confidence.